Shafer made good money as a commercial insurance broker in Chicago before the economy tanked in 2009. She was let go in 2010 and moved to northern Michigan to lead a simpler life. 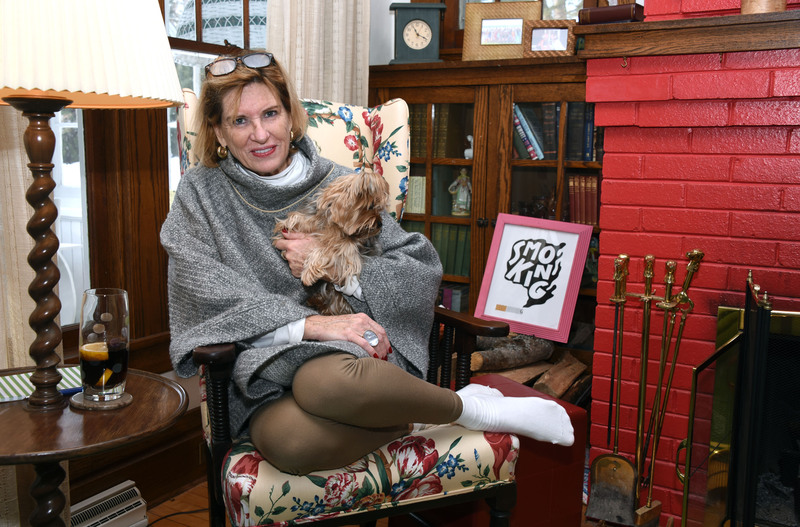 To make ends meet she manages the homes of wealthy Harbor Springs summer residents. She’s not particularly dogmatic, especially on social issues, offering that she “doesn’t give a damn what you do in your bedroom.” She’s a recovering alcoholic, but says her biggest worry these days is economic security.